Refreshing session pale ale infused with loose leaf tea and lemon. 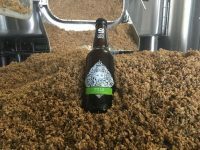 Siren Craft Brew aims to make beers that are enjoyable: from the accessible to the truly unique and occasionally challenging. Their mission is to excite curiosity and share their knowledge of their craft. In so doing they believe that beer can be enjoyed in the same way as wine drinkers enjoy the finest wines. Siren’s extensive barrel-ageing programme started from their very first brew and is at the heart of what they produce. Siren has won many awards both domestically and internationally and they feature in beer rating site RateBeer’s top 100 breweries in the world. 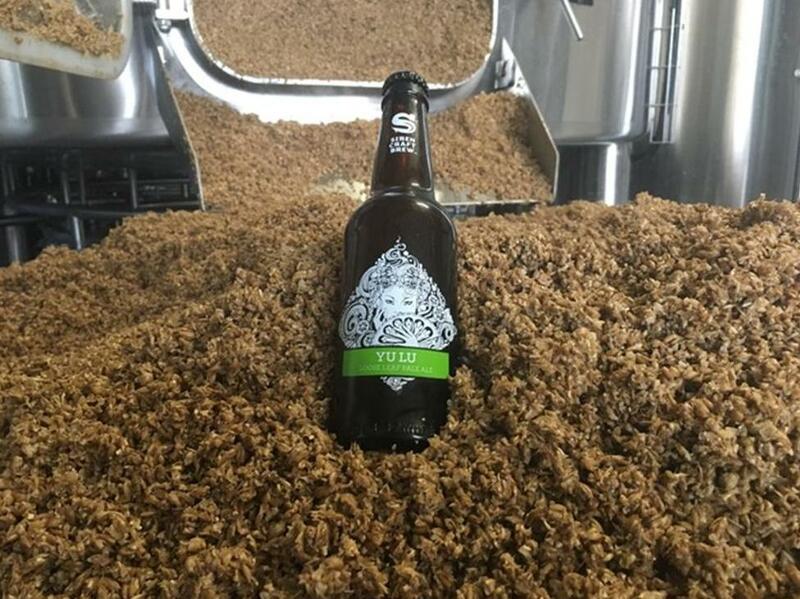 Described as a loose-leaf pale ale, Yu Lu is an intricate beer with layers of flavour that remain distinctive, yet work in perfect harmony. The name alludes to the mystical history of the humble tealeaf, which delivers subtle bergamot orange and lemon notes here, accentuated by the addition of lemon zest. Yu Lu offers balanced flavour that belies its low strength. It’s a perfect, refreshing drinking for any occasion. NOTE: This recipe also requires 5g of lemon zest as boil addition, 10g of lemon zest for secondary addition, Earl Grey Tea 20g for secondary addition, all of which are not included with this kit.